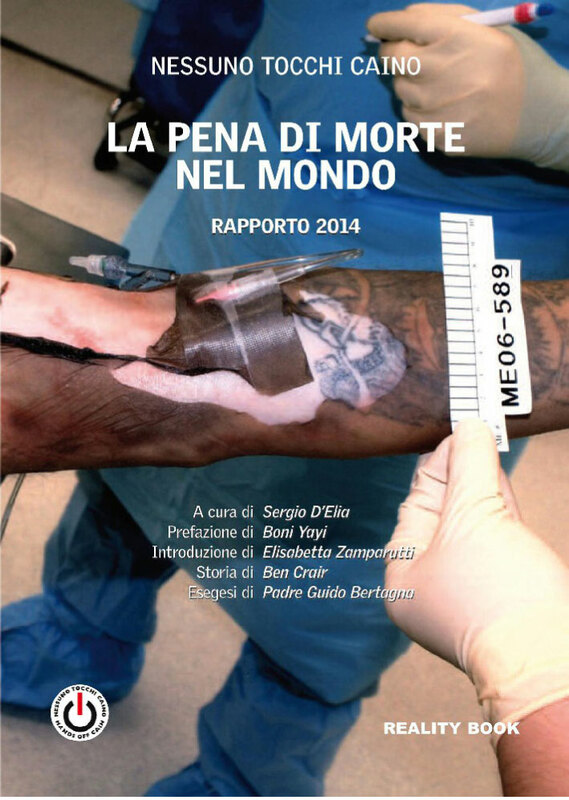 Each year the Association Hands off Cain publishes its annual Report on the death penalty worldwide in order to present the most important facts related capital punishment and to show the most recent developments in the ongoing debate on this matter. Each annual Report is dedicated to a person, who, above all others, has demonstrated an extraordinary commitment in the struggle for the abolition of the death penalty: in 2014 the Abolitionist Award has been conferred upon Boni Yayi, President of the Republic of Benin. The round table intends to offer an occasion to reflect on the extent of the death penalty and the life sentence throughout the world as well as on the efforts made by the countries and territories which have abolished the death penalty de facto or de jure, or which have signed a moratorium on executions. In particular, the round table aims at deepening the worldwide impact of these practices which violate the right to life and other fundamental rights, at identifying the main challenges which prevent their abolition and exploring all possible means to reach their definitive eradication. This initiative is promoted by the Association Hands off Cain, in cooperation with the Human Rights Centre of the University of Padua. For further information, please send an email to nessunotocchicaino.padova@gmail.com.